​Q: Why is preventive dentistry important? Children with a healthy mouths have a better chance of general health. Oral conditions can interfere with eating and adequate nutritional intake, speaking, self-esteem, and daily activities. Severe decay can affect growth and development. Children with dental pain may be unable to concentrate in school. A healthy mouth is more attractive, giving children confidence in their appearance. 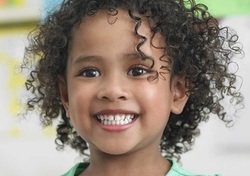 Finally, preventive dentistry can result in less extensive — and less expensive — treatment for your child. ​Q: When should preventive dentistry start? Preventive dentistry begins with the first tooth. Daily cleaning of the teeth should begin as soon as the first tooth erupts. Visit your pediatric dentist at the eruption of the first tooth or no later than 12 months of age to establish a dental home. 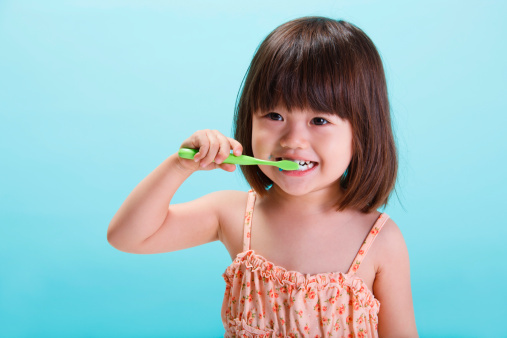 Early dental visits are the foundation for a lifetime of good oral health. The earlier the dental visit, the better the chance of preventing dental disease and helping your child build a cavity-free smile. ​Q: What role do parents play in prevention? 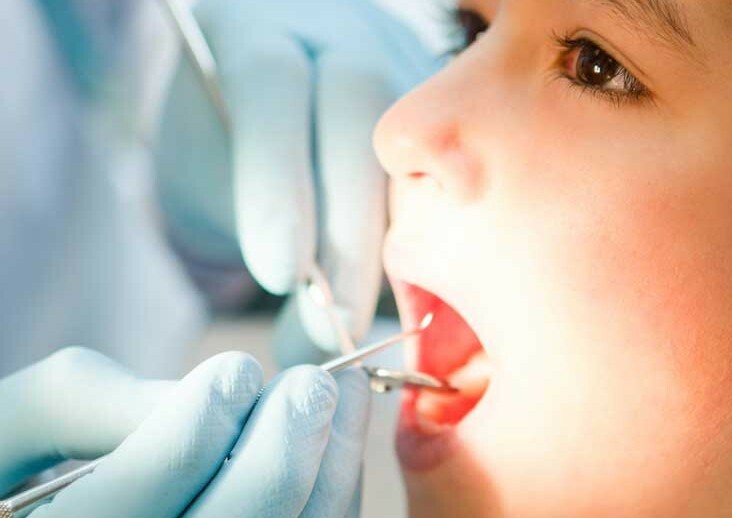 After completing a thorough oral examination and assessing your child’s risk for developing cavities, your pediatric dentist will design a personalized preventive program of home care for your child. This program will include brushing and flossing instructions, diet counseling and, if necessary, fluoride recommendations. By following these directions, you can help give your child a lifetime of healthy habits.